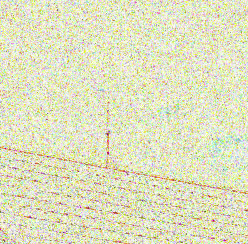 Noise removal is a complex subject, as it is the noise in a image. Until there is a real tutorial, lets suggest a workflow for the usual target, noise free image with minimum blur. DCT sigma up to 1000 and cell size 16. NLM enhanced, learn radius 16 and sigma up to 20. If the result shows grain near edges or in plain areas, filter it with CWT (hard/soft) with low noise sigma. Take into account that hard threshold blur less than soft threshold but are more prone to artifacts. Using colorspace YCbCr or CIELab, apply DWT (soft) or CWT (soft) on the color channels Cb,Cr or a,b. Most denoising methods are proportional in the way it works, more denoising mean more blur or removed details, but there are two exceptions, wavelets and DCT. Due to its nature, wavelets and DCT could produce artifacts depending on the noise sigma used. Artifacts are things that appear in the result which are not in the original image, usually near sharp edges and/or in plain areas. In wavelets, blur and artifacts are related, more blur means less artifacts. 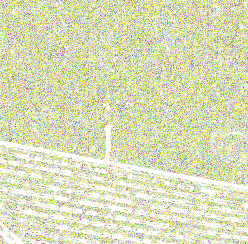 Hard thresholding produce more artifacts and less blur than Soft thresholding. CWT produce more artifacts and less blur than DWT(Q3). DWT with less quality produces more artifact and less blur. Artifacts in plain areas, not related with sharp edges, vanish when the noise sigma increases, but those related with sharp edges could ever grow when the noise sigma grows. In DCT, artifacts, which are usually horizontal or vertical, appear when the noise sigma is too high. 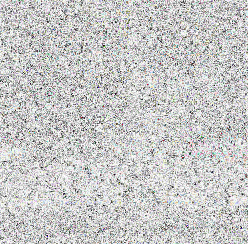 The target of a denoising algorithm is to remove noise without removing or blurring information, such as edges, details etc. The difference screen helps to decide if the denoise are removing or blurring information. If the image or any ghost of it or its edges, can't be seen in the difference screen, the denoise is a perfect one. But this is not always possible, it depends on the kind noise and the algorithms used. Even if the denoise is not a perfect one, the difference screen can be used to analyze edge processing. 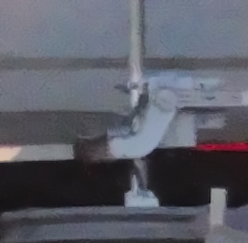 If the edges of the image appear dark colored it is bad. Dark colored edges means that the difference between the source and the processed image is high and you are blurring the edges. If the edges of the image are not visible it is good. 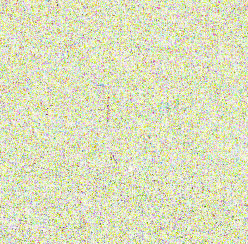 If the edges of the image appear light colored with darker areas around it is because you are using an algorithm which avoid processing the edges, like NLM with the conservative switch or anisotropic diffusion. No edges or details perceptible in the difference screen. 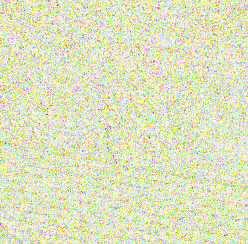 Edges of the image appear light colored with darker areas around. Near white areas means the result and the original are near equal in those areas. 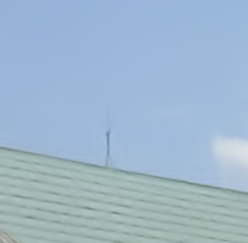 The upper part of the lightning rod appears in the difference, which means it will be blurred. 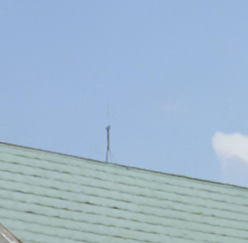 The edges of the roof are visible, which means it will be blurred. All the edges of the roof and the lightning rod are clearly visible, which means those will be clearly blurred.